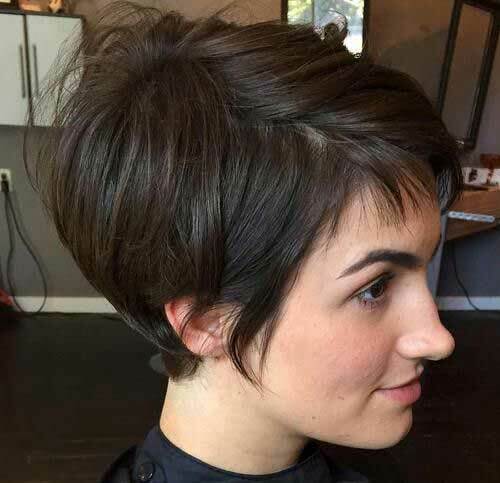 Your hair can become thinner after many applications. 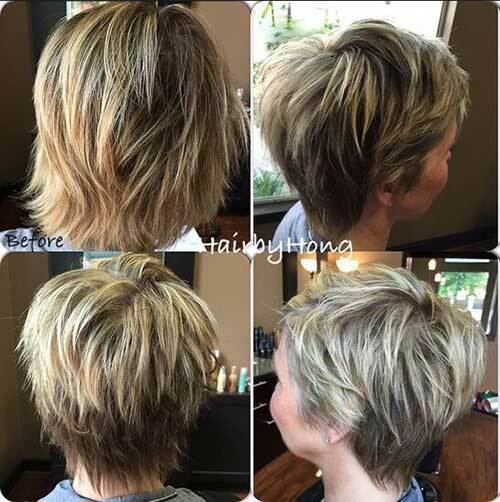 Especially hair straightening and hair dyeing can damage to your hair. 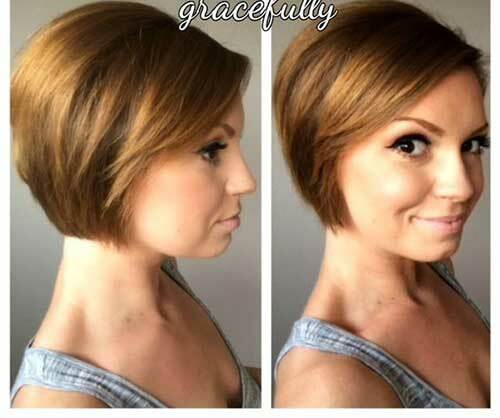 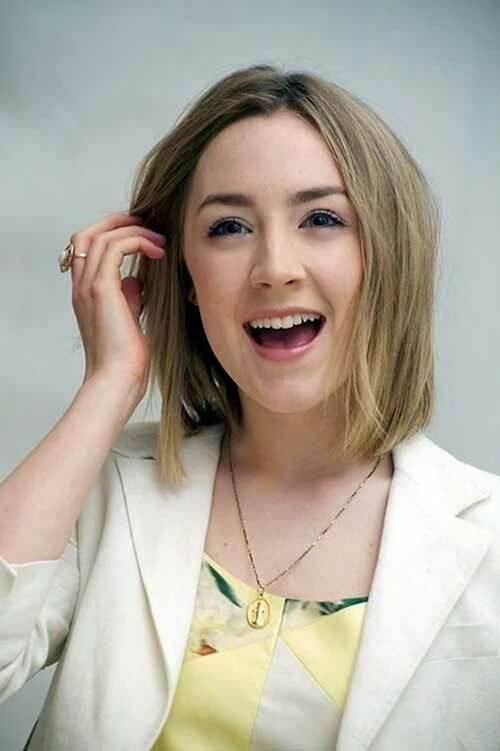 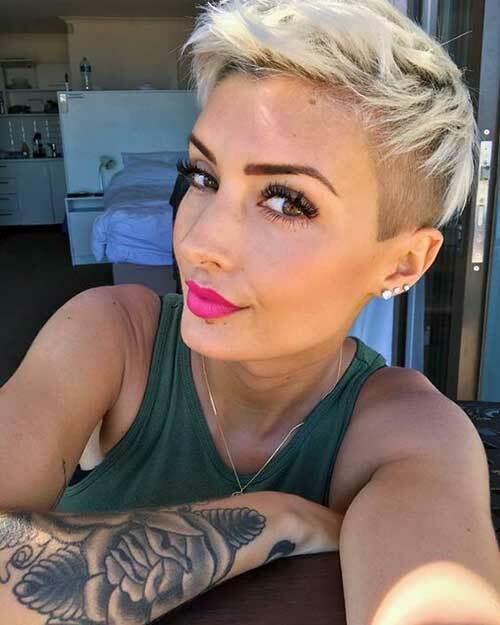 So we prepared great suggestions for you to love your thin hair; 30 ideas about the most beautiful short haircuts for fine hair! 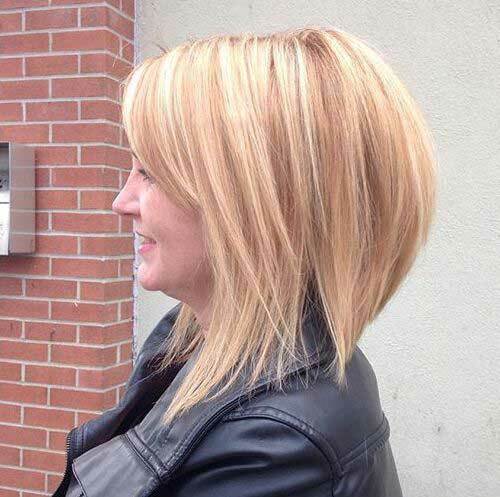 Long hair can be indispensable for many ladies. 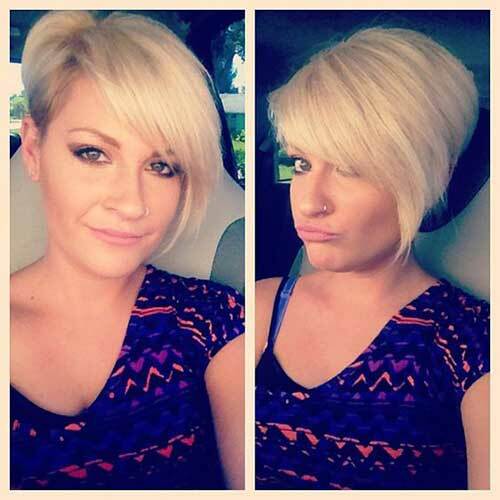 Especially the women of traditional temperament can not give up this hairstyle. 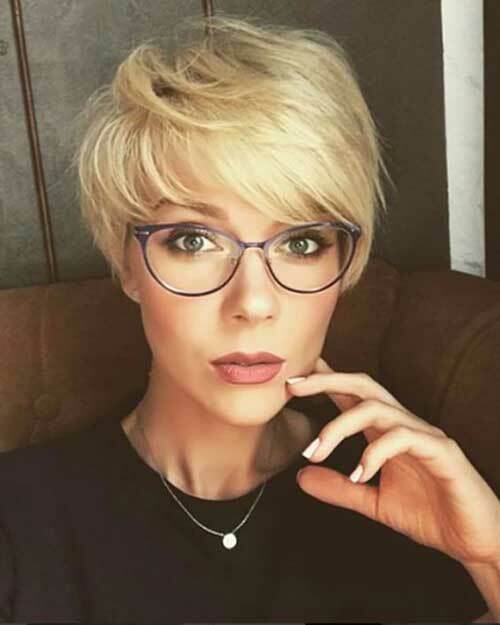 But we are now living in 2018, it’s time to try something new and different! 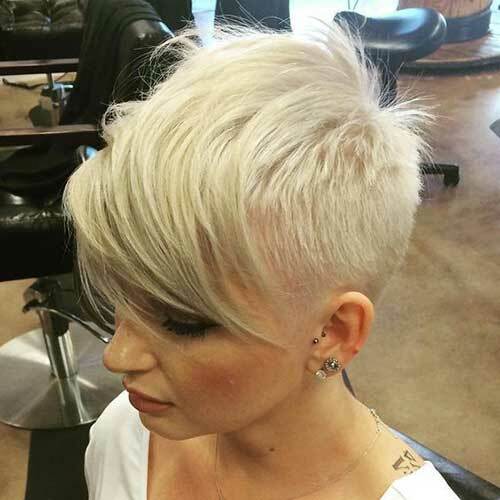 Trends are changing rapidly and we know exactly what women need. 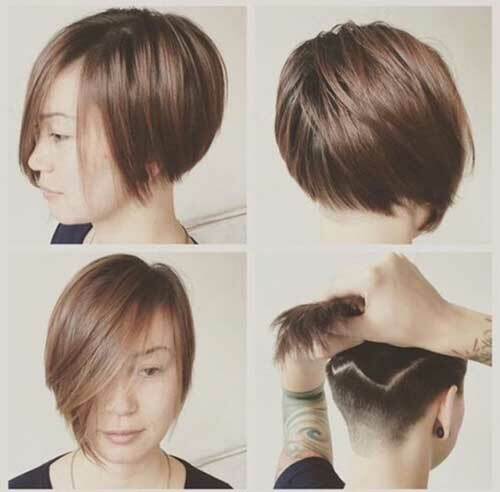 Short Haircuts! 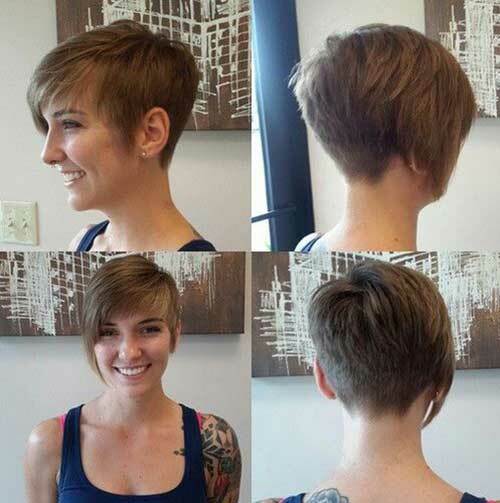 A new haircut will make you feel relaxed and refreshed. 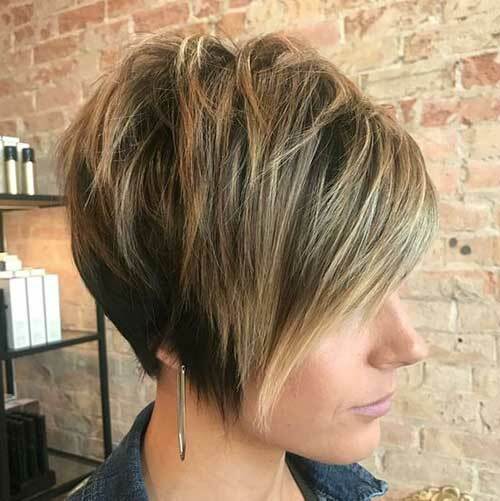 Especially if you have fine hair type, take a look at the stylish alternatives we have put together for you and check which haircut you prefer. 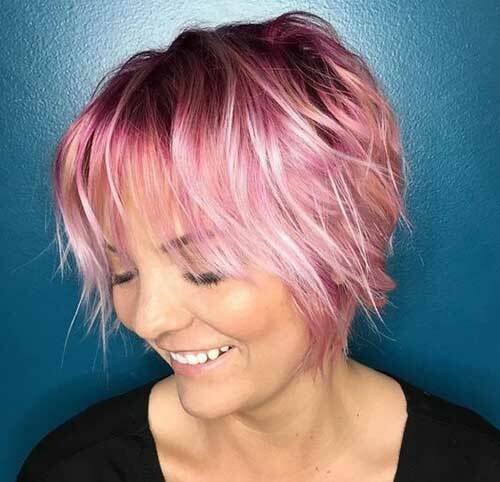 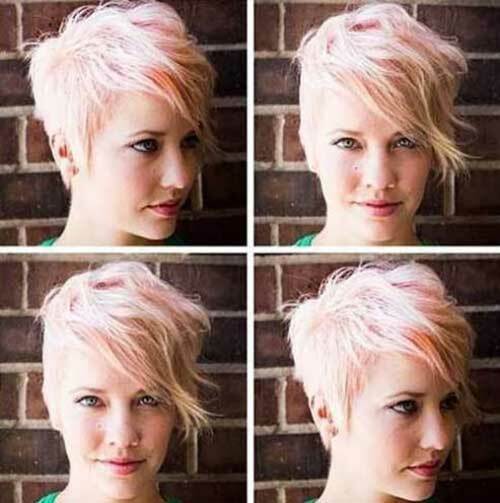 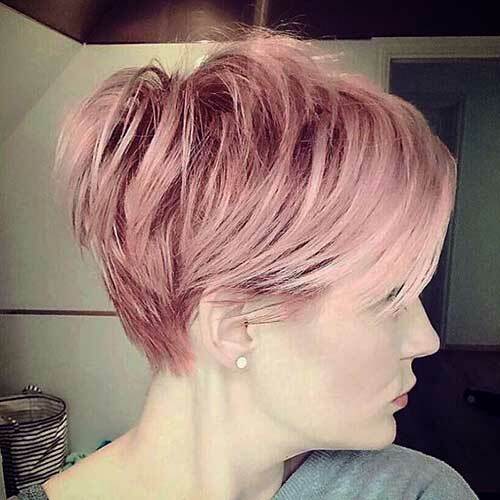 You can call it rose gold, or pale pink colored hair, but it looks really stunning with layered pixie with long bangs. 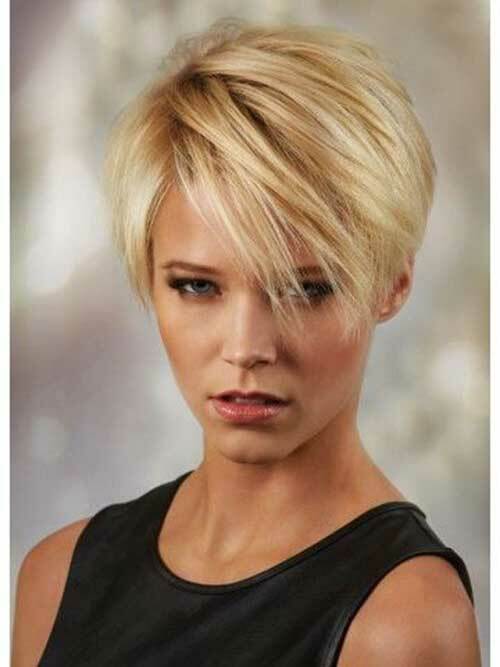 Asymmetrical short haircuts, a cut to fit many hair types and face shapes. 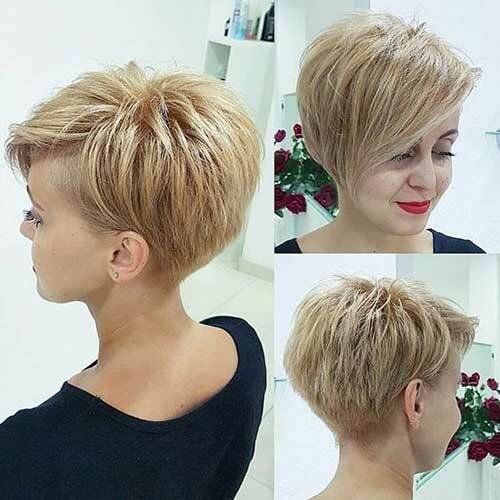 A style that women have been very popular in recent times. 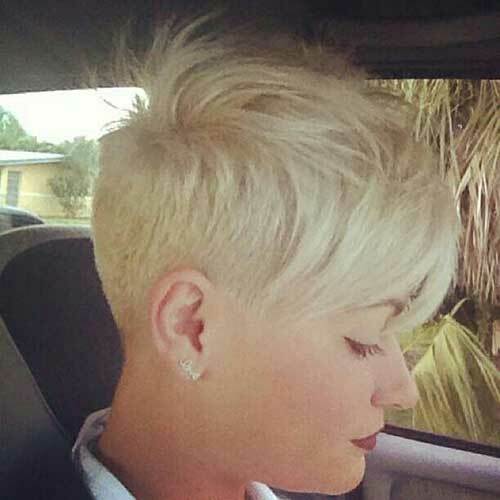 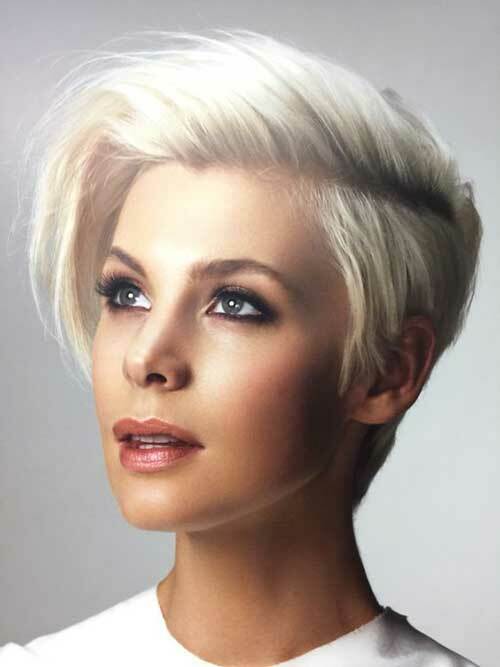 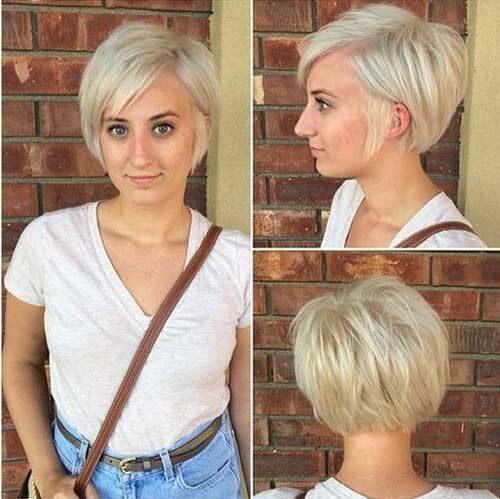 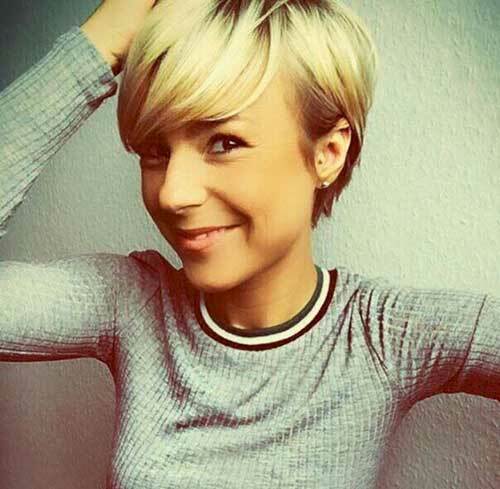 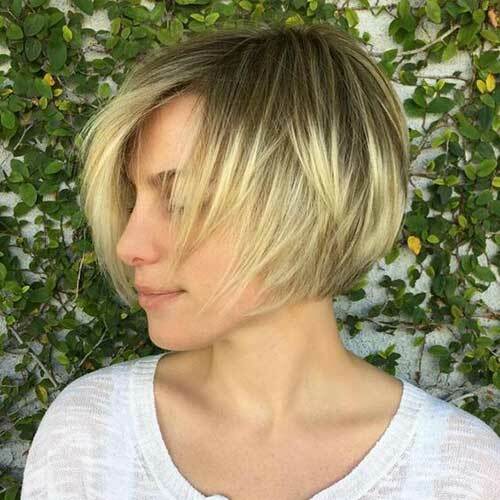 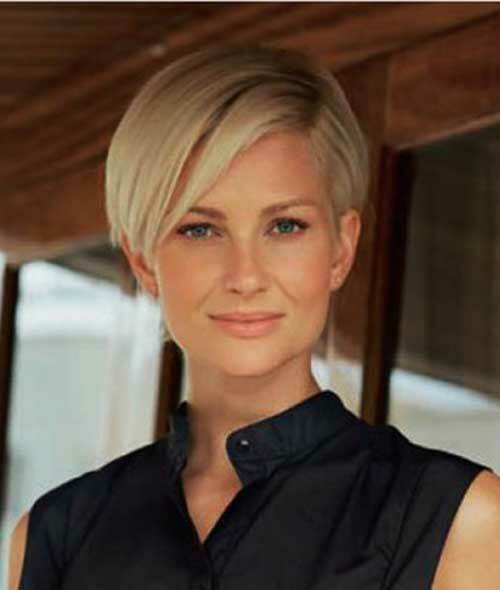 Long layered pixie cuts allow your hair to look more voluminous and thick. 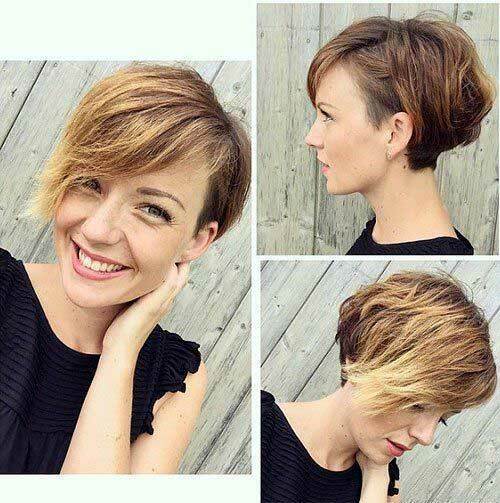 If you want a modern and cute short hair, we recommend this hair style.